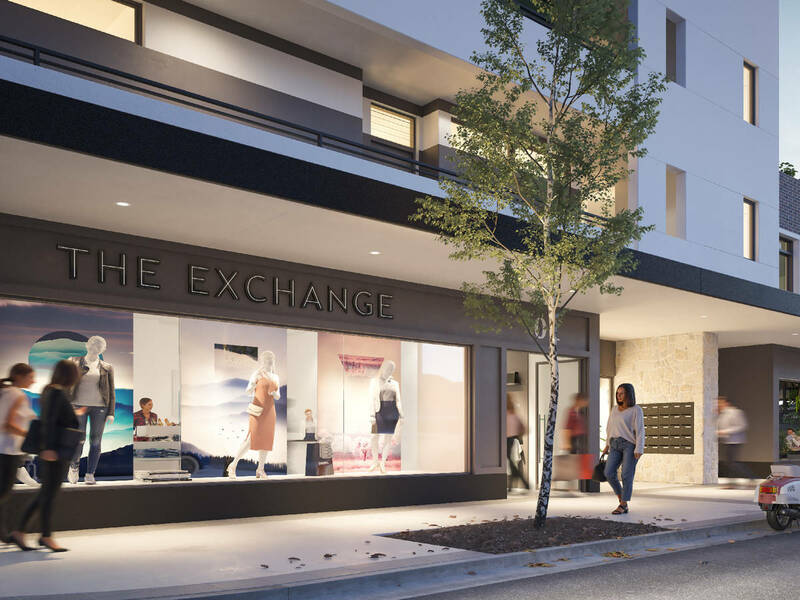 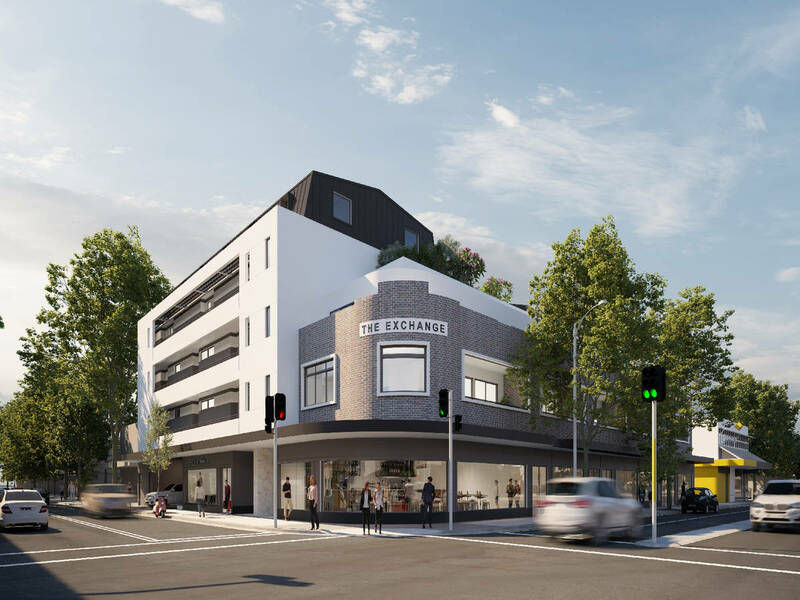 Located in the vibrant suburb of Mascot, The Exchange is a unique boutique development which has been inspired by both the area’s history and future. 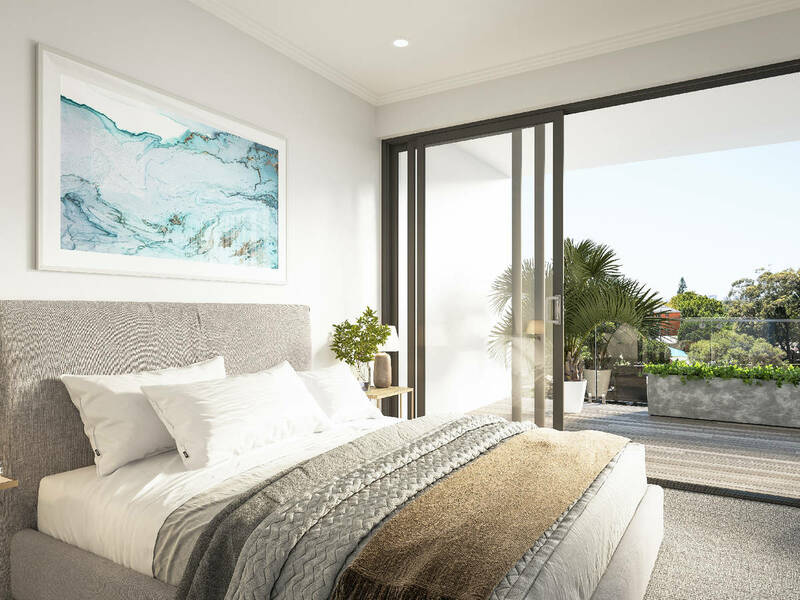 Featuring two beautifully landscaped gardens, discover private views over the leafy established canopies and onto the unmistakable Sydney skyline beyond. 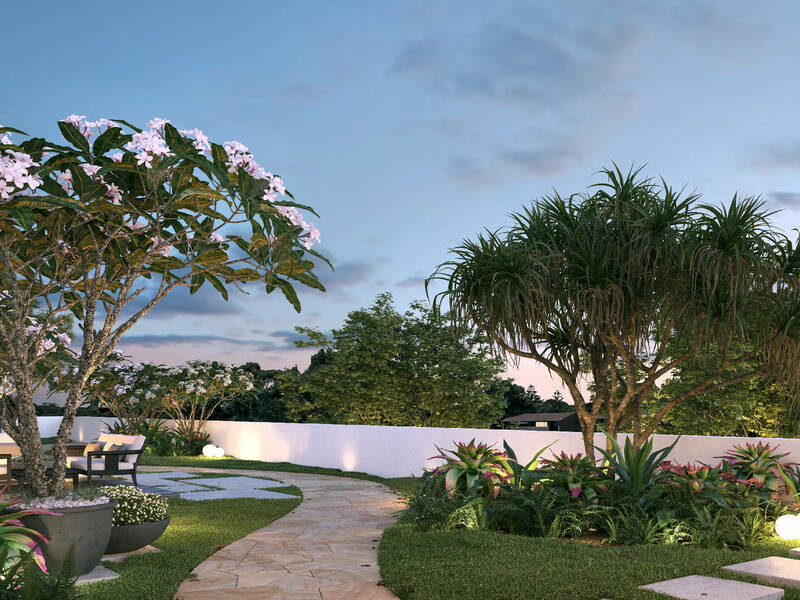 A place to gather with friends and family, the stylish rooftop garden offers elevated views over Sydney and a calming retreat from the urban clamour. 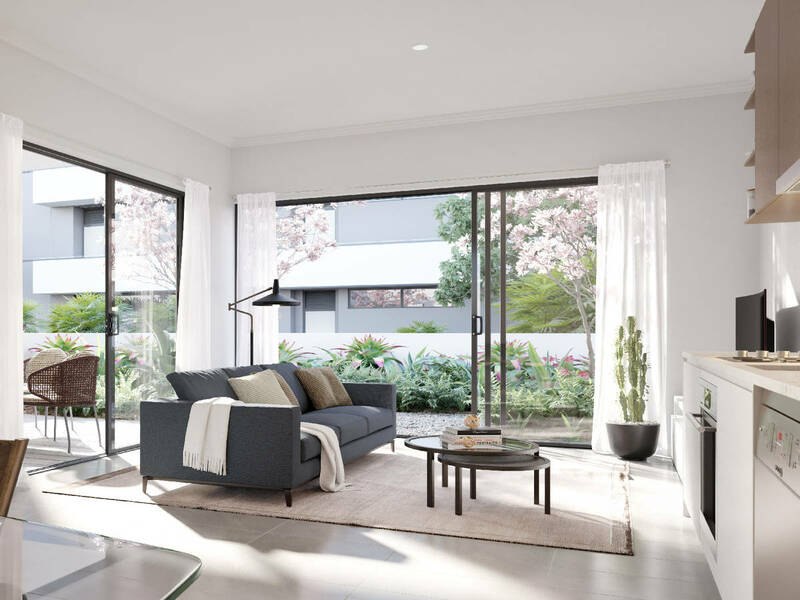 The apartments will feature tiled living areas and carpeted bedrooms. 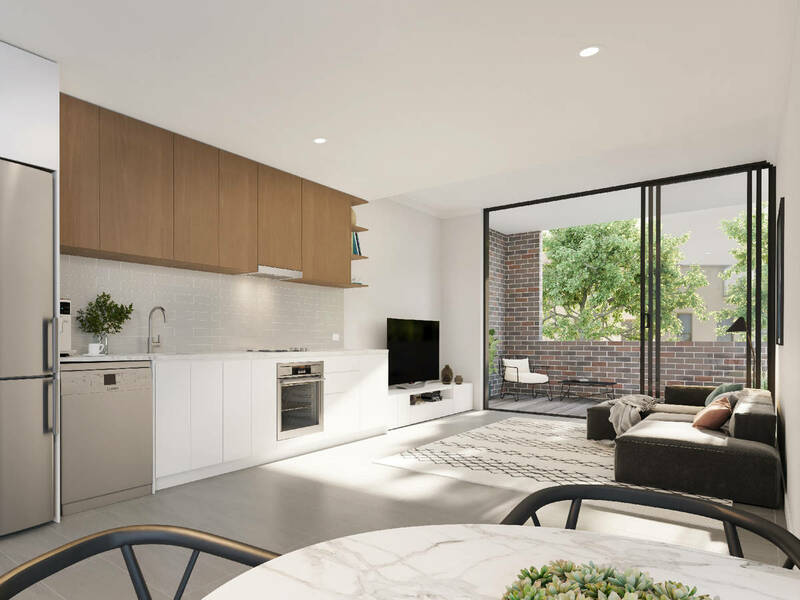 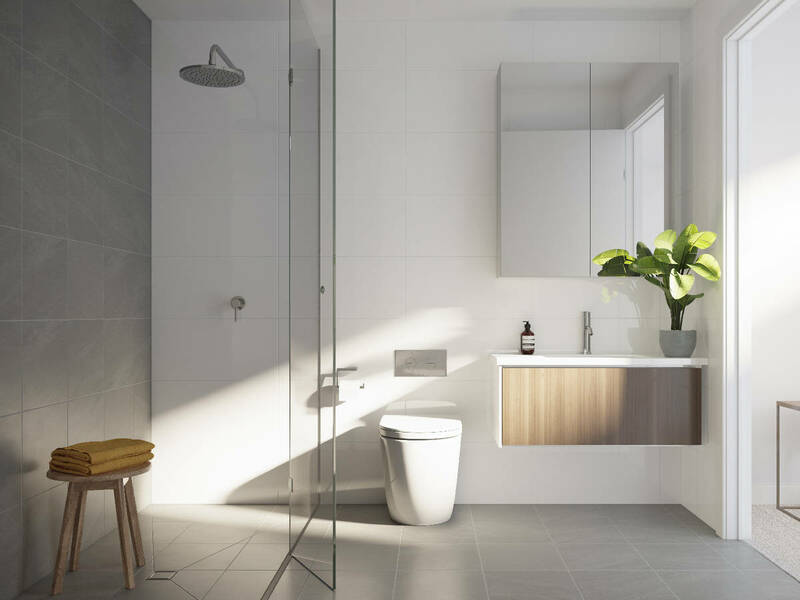 The kitchens will have stone bench tops and stainless-steel appliances, while the bathrooms will have custom-designed vanities and frameless glass shower screens.